Born in Brooklyn, Dr. Spector grew up in Floral Park, Queens. He graduated from Martin van Buren High School, Queens College, and went on to get his degree from New York University College of Dentistry in 1982. He then opened his own practice in his hometown in 1986. 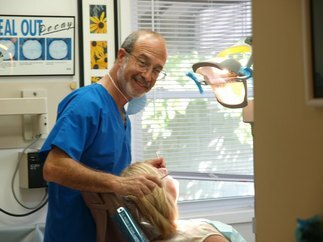 Dr. Spector likes being part of his local community, getting to know his patients, and humming along to Grateful Dead songs while he practices dentistry. He is married to his wife Lorraine, and has two sons, Darren and Eric. Dr. Spector converted this local ranch house into a fully functional, modern, professional, and comfortable practice, which is handicap accessible. 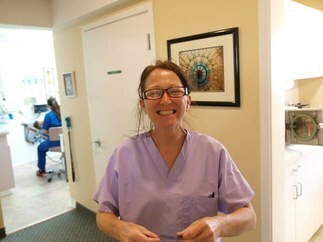 Anne, Natasha, and Emily are all here to help make your experience a most enjoyable one!